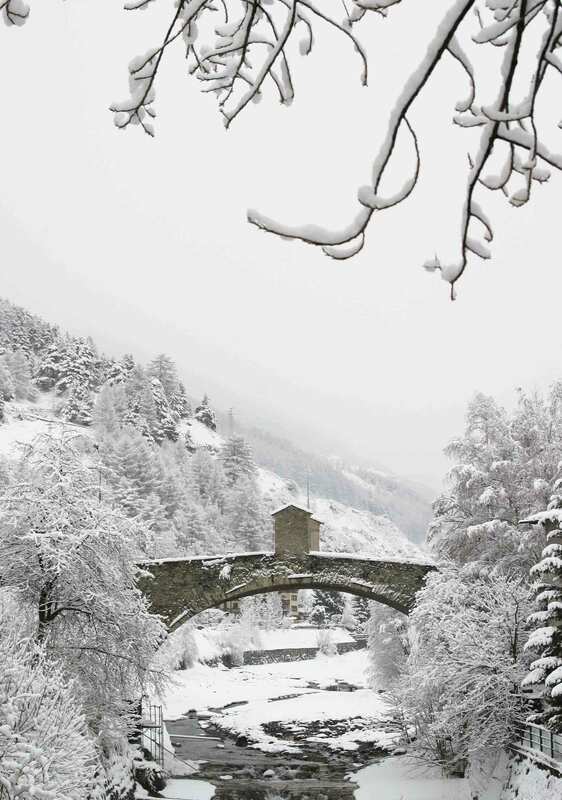 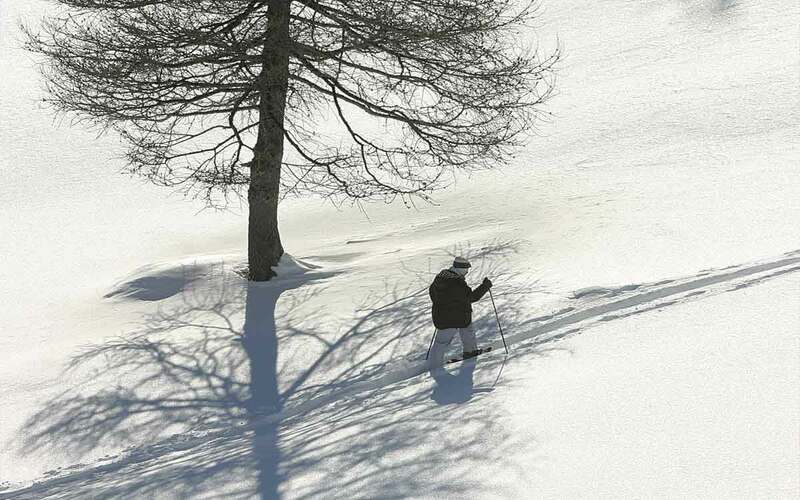 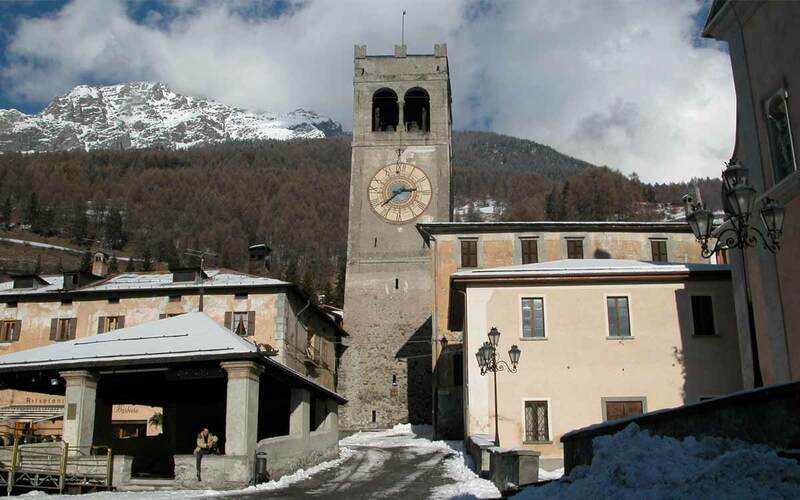 For ski and snowboard lovers, Bormio and the Alta Valtellina ski area are ideal destinations for winter holidays. 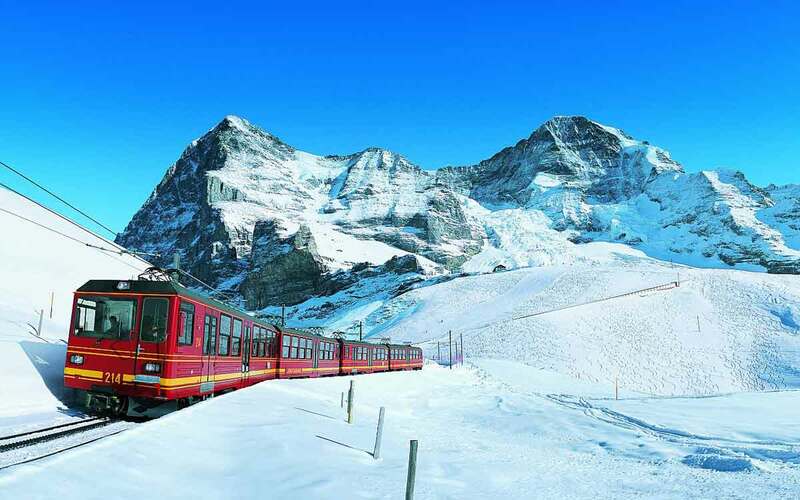 Perhaps you want to experience a truly unique emotion? 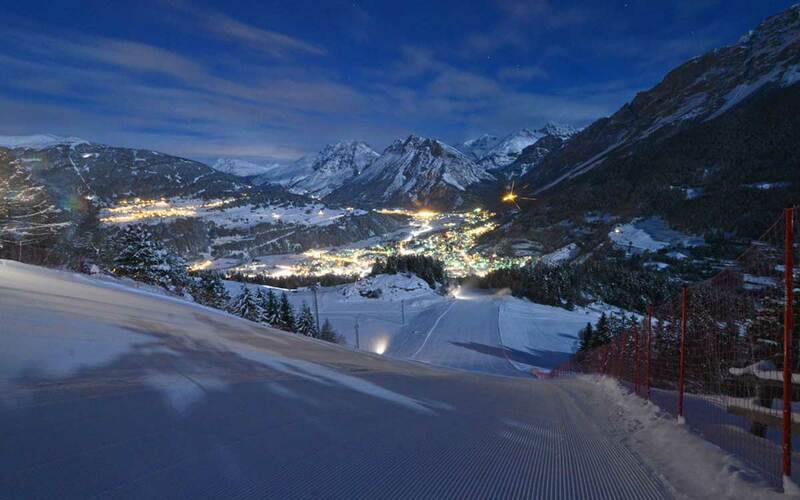 Come and ski under the stars every Thursday night on the famous Stelvio floodlit slope. 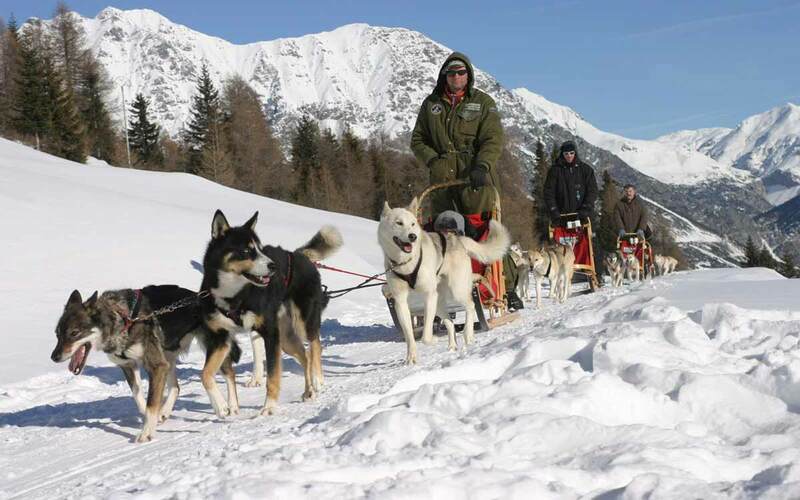 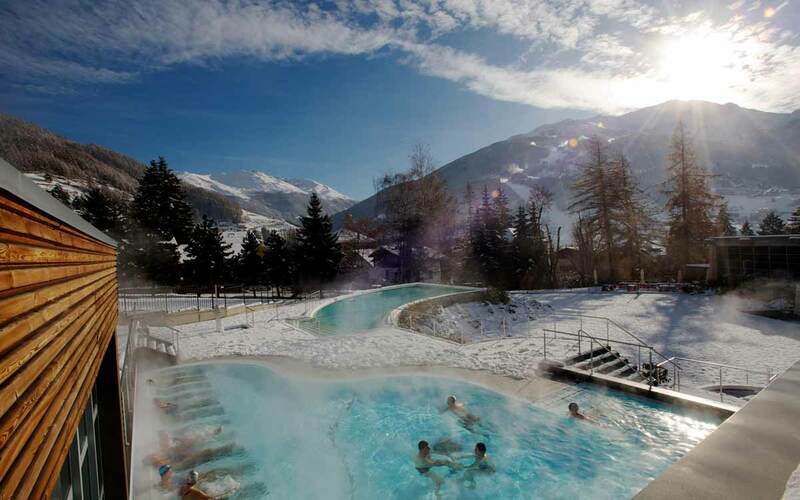 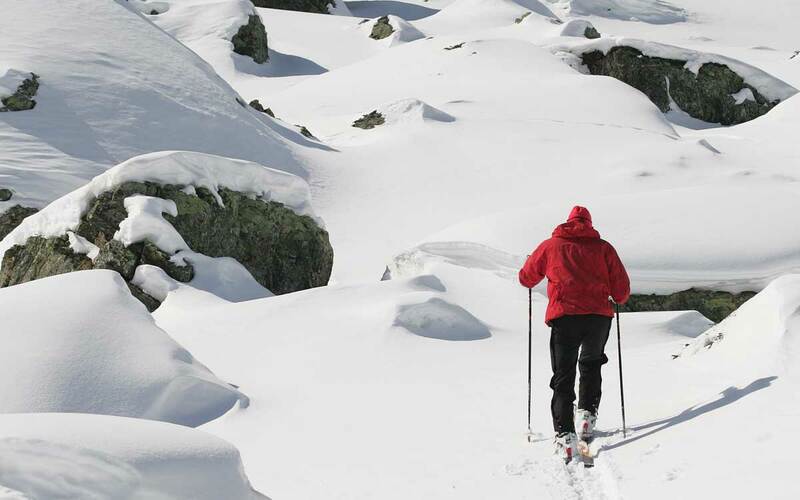 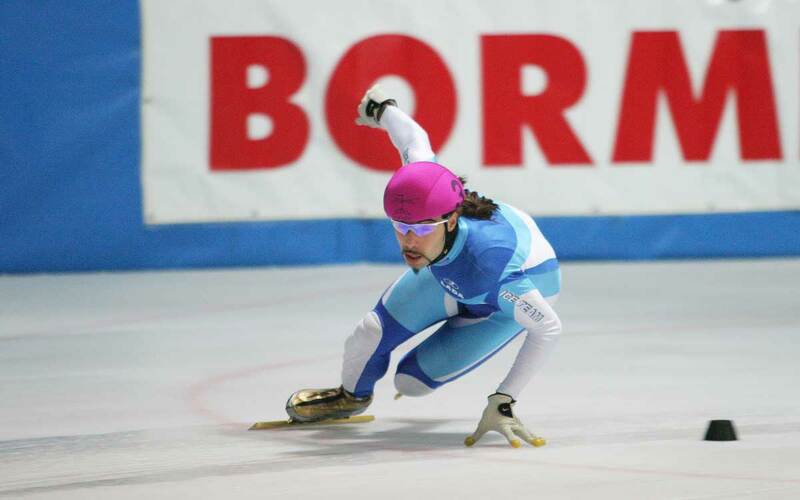 Bormio is a true paradise for sports and mountain lovers with a wide range of winter activities. 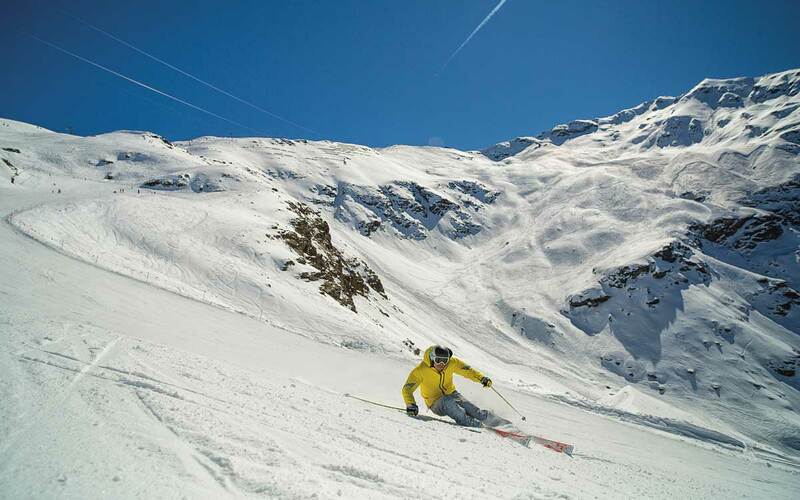 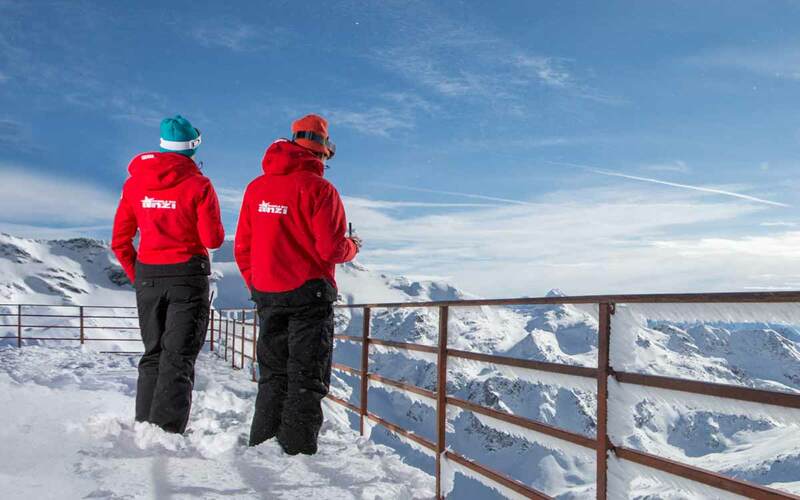 80 km of slopes and 15 lifts meet the need for snow, along with many other fun opportunities such as ice skating, snowshoe hikes, sleddogs and much more.